The 2019 Maruti Baleno facelift has reached the dealerships, ready to get delivered to the customers. 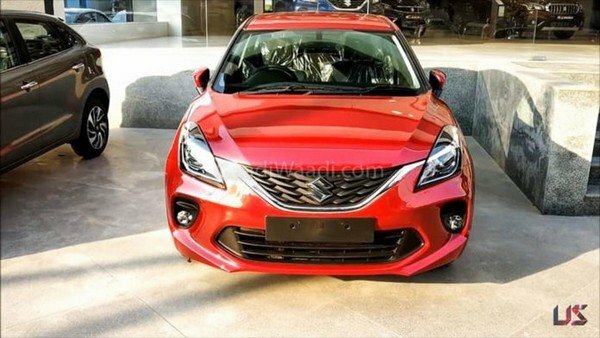 Here are the latest images of the 2019 Baleno at the dealership. 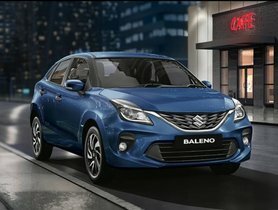 The facelifted Maruti Suzuki Baleno is launched recently. And right now, the new models are delivered and approaching the dealership. 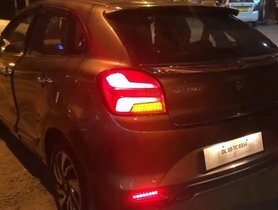 From the spied images, we could see that the Baleno painted in Phoenix Red colour is parking outside possibly a dealership place. 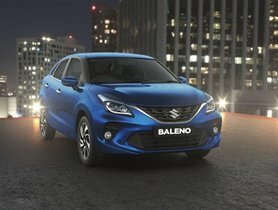 From these pictures, the exterior of the new Baleno is revealed in details, and the gives us the precise idea of how the car looks in real life. It seems that Maruti Suzuki has done a great job in highlighting all the character line throughout the body. And the new Maruti Baleno looks really good with its mid-life updates, including new 3D grille on the front, new alloy wheels, revised bumper. Inside the Baleno, we have new AC units and new dual-tone seat cover. It’s the Delta variant captured in the spy shot. This variant is one grade above the standard Sigma. At this trim, the Baleno is available with LED projector headlights, electrical ORVMs, wheel covers for the exterior. Inside the car, it is packed with the 2-DIN audio system, audio controls-mounted steering wheels, automatic climate control, rear adjustable headrest, 60:40 split seats. Along with these features, the Delta also gets front and rear power window, window wiper and defogger and keyless entry. The Delta variant is available in both diesel and petrol version. Paired with 5-speed manual gearbox, it is priced at Rs. 6.16 lakh and Rs. 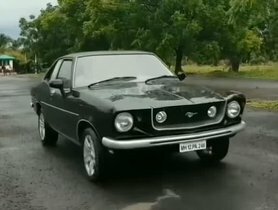 7.31 lakh, respectively. 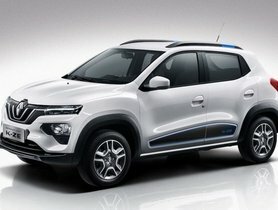 The engines remain the same with a 1.2-litre petrol engine (82bhp/115Nm) and a 1.3-litre diesel engine (74bhp/190Nm). Apart from the manual transmission, the petrol engine is also offered with CVT automatic transmission. The CVT option will cost you Rs 7.48 lakh. 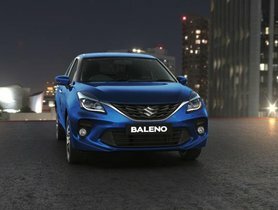 On the high-end variants, the Baleno is given new equipment like Smartplay Studio infotainment system or new design element like dual-tone interior. Moreover, some new safety techs are given to the new Baleno, making it a feature-rich package in terms of safety. Here is the list of safety features offered across the range. Maruti Suzuki Baleno has always been one of the best-selling options in the premium hatchback market. With the new mid-life updates, it is expected that the car could refresh its appeal to the customer. The Maruti Suzuki Baleno is now sold via the NEXA dealership, the premium outlet channel of Maruti. Maruti Suzuki Baleno 2018 Variant: Which variant will be the best option for you?